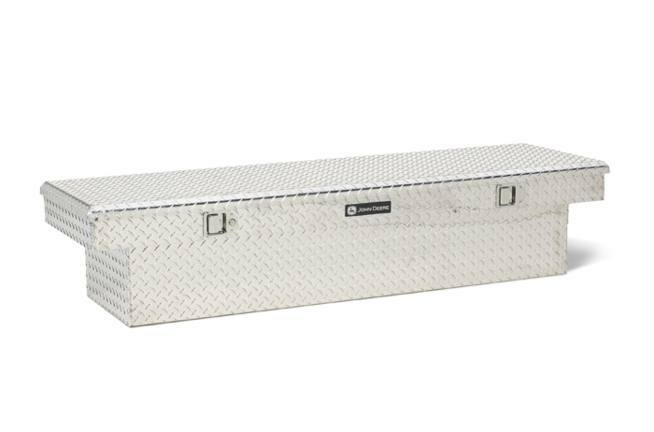 Single-Lid Crossover Toolbox Model/Part No. : AC-6975TB-A Dimensions: 70.75 in. x 20.0 in. x 15.0 in. 9.67 cu. ft.
Dimensions: 70.75 in. x 20.0 in. x 15.0 in. 9.67 cu. ft.